The Pantac Range Bag is one of the most exciting new bags to date; it comes complete with all the pouches and compartments you will ever need. 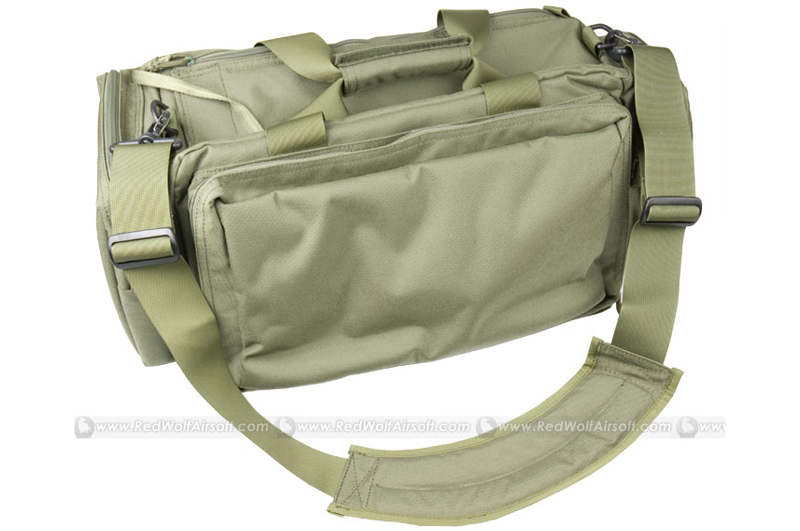 It even a tactical hand bag complete with water bottle holder, and adjustable partitions. What more could you want from a Range Bag? 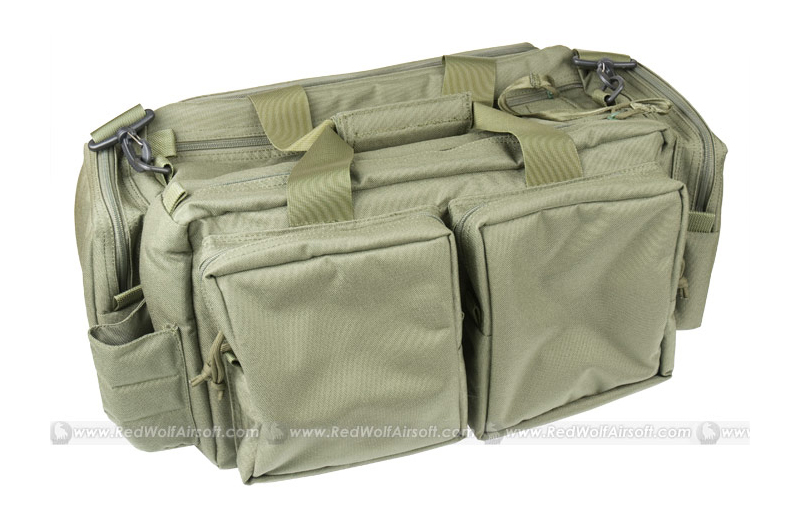 This Pantac Range Bag is literally big enough to carry your entire house, whilst padded to the max too! 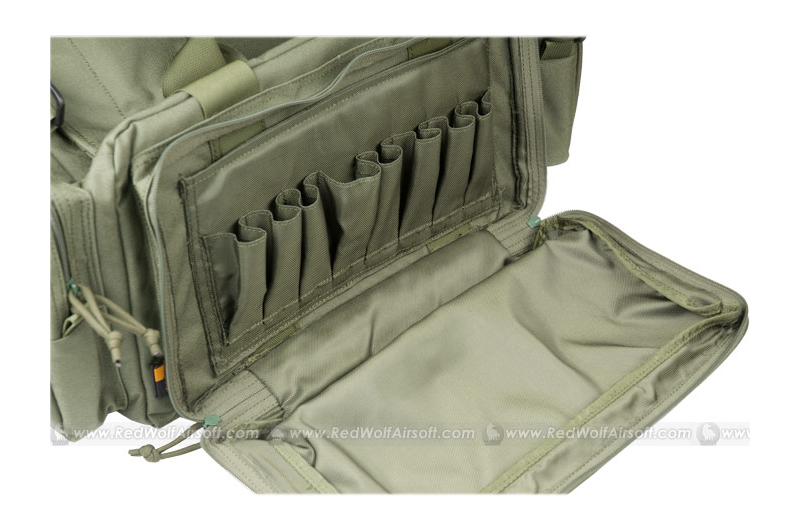 The Pantac Range bag also features a dedicated pistol pouch on its outer face, complete with 8x double-stack pistol mag holders, and needless to say, is also very heavily padded to protect your treasures! Constructed from 1000D Cordura, with YKK zippers and ITW Nexus Clips and Buckles.